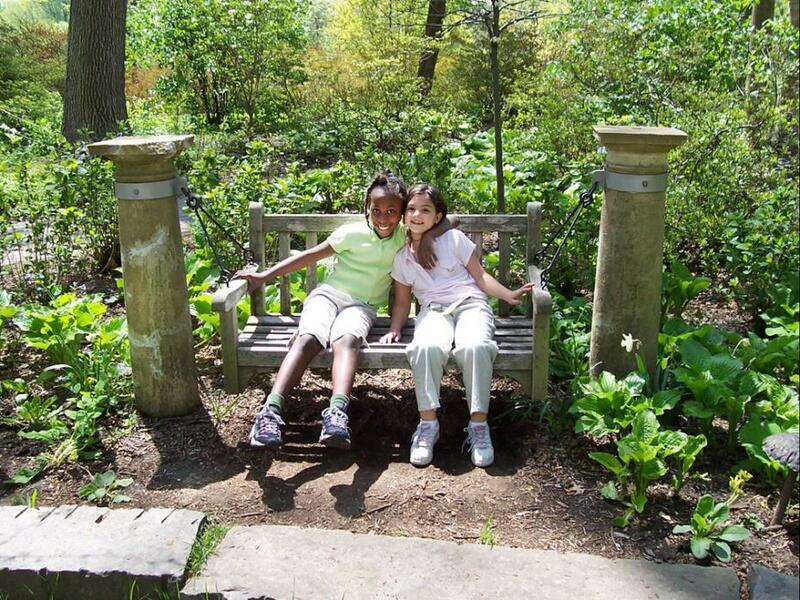 Winterthur offers an exciting array of programs just for Girl Scouts! 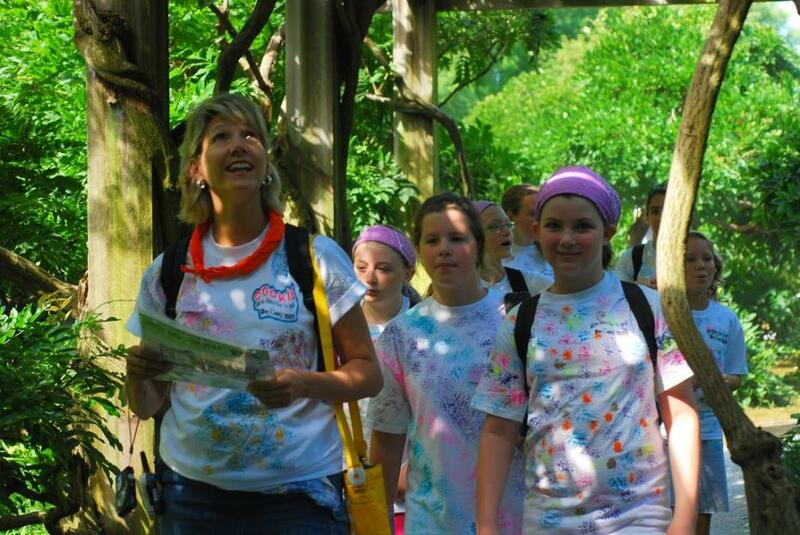 Come earn your "Social Butterfly", "Textile Artist" or "Flowers" badges, proceed on your "Flower Garden Journey" or just take a tour with your troop. The cost for each program varies and is listed below. Admission for parents who would like to visit the museum while their daughter is participating in a program is $15 (excluding Yuletide and Enchanted Summer Day). 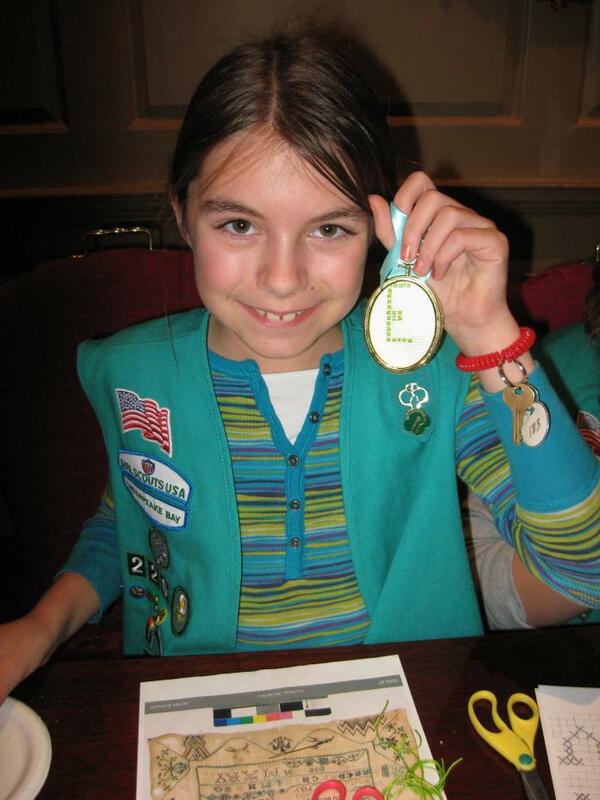 Please register for all programs through the Chesapeake Bay Girl Scout Council by calling 800.341.4007. 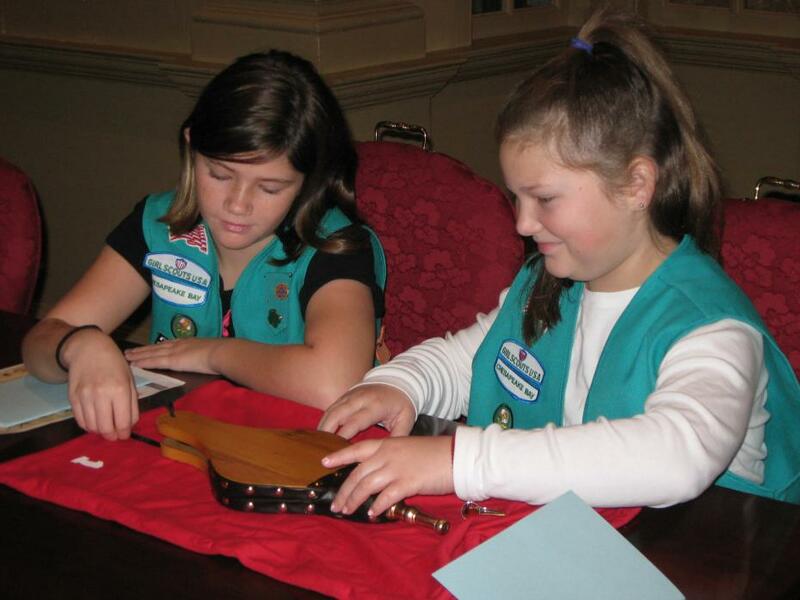 To organize a house tour for your troop, call Winterthur Information and Tours at 800.448.3883 or 888.4600. Earn your Social Butterfly badge as you explore the art of entertaining guests at a country estate in the 1930s. After touring the Winterthur house, you will learn the skills you need to be a gracious hostess and will plan elements of your own fabulous party. 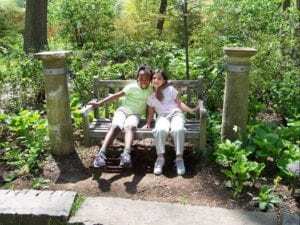 Explore the Winterthur Garden, learning about the plants, planning, and care used to create this beautiful and rare place. Earn your Gardener badge as you see how plants grow from bulbs, seeds, and roots. Get started on a small garden for your home. Explore the garden with your five senses, learn how you can protect nature, and create a play about caring for the environment. When: May 4, 2019, 9:30 a.m. – 11:30 a.m.
See the garden in a whole new light as you sing and dance along our wooded paths and seek inspiration for your own wearable art. When: May 4, 2019, 1 p.m. – 3:30 p.m. Put on your fairy wings and show your Girl Scout pride while enjoying crafts, games, and music in beautiful Enchanted Woods. The first 100 girls who register will receive a cool Enchanted Woods patch. When June 15, 2019, 10 a.m. – 3 p.m.